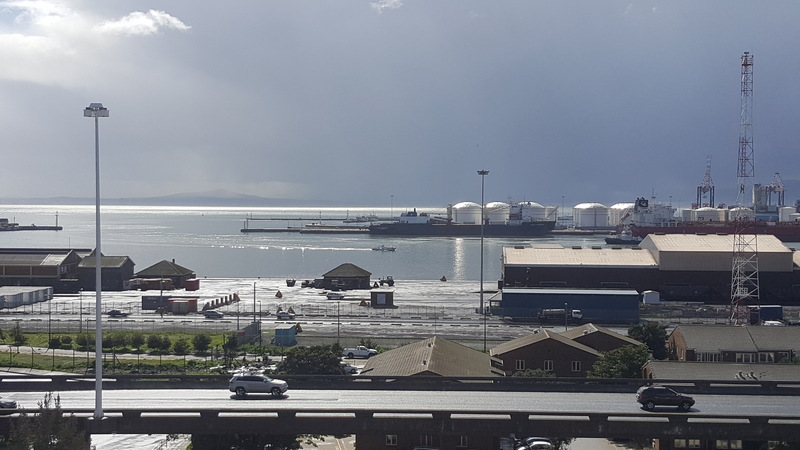 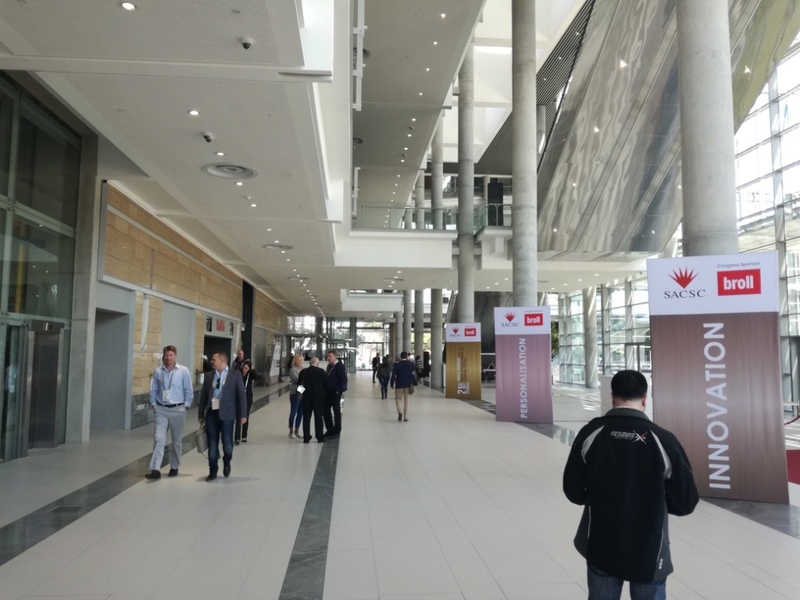 The incredibly successful, Cape Town International Convention Centre (CTICC), have almost completed their expansion of the CTICC and their initiative to build 31 148m2 of exhibition & convention space just across the road from the current site, called CTICC East. 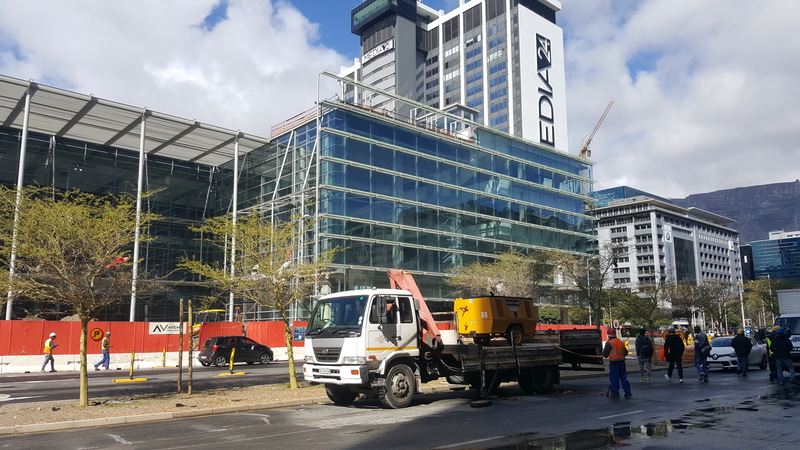 The R832 million venture backed by the CTICC, City of Cape Town and Western Cape Government is nearing completion with the first show starting early September 2017 and the CTICC East venue receiving bookings for shows all the way to 2022. 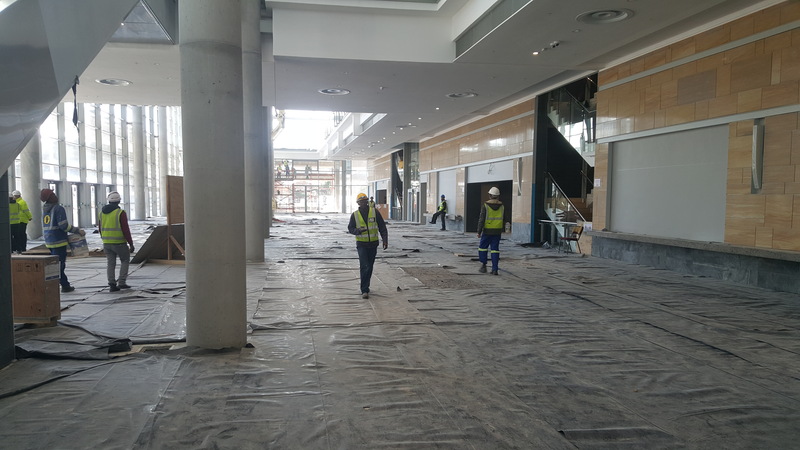 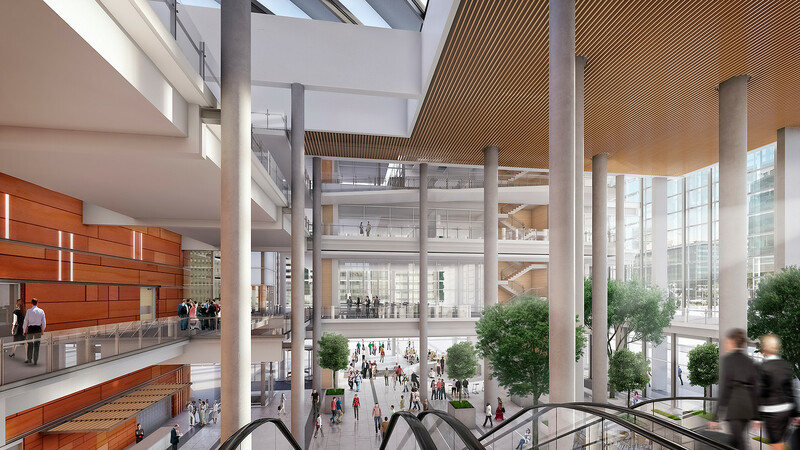 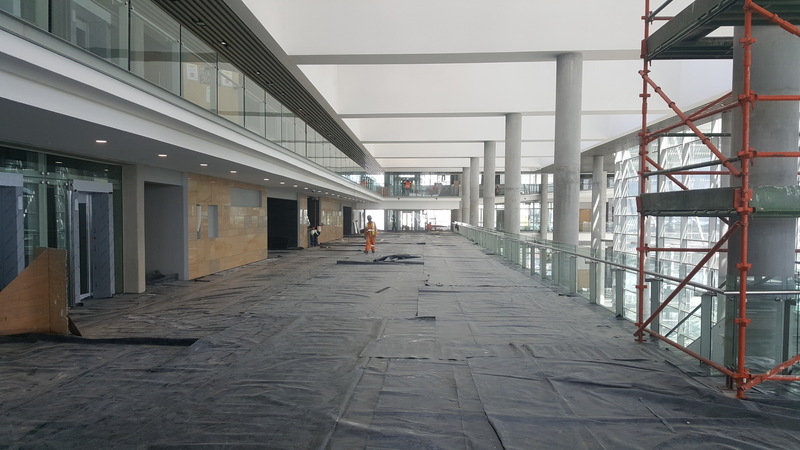 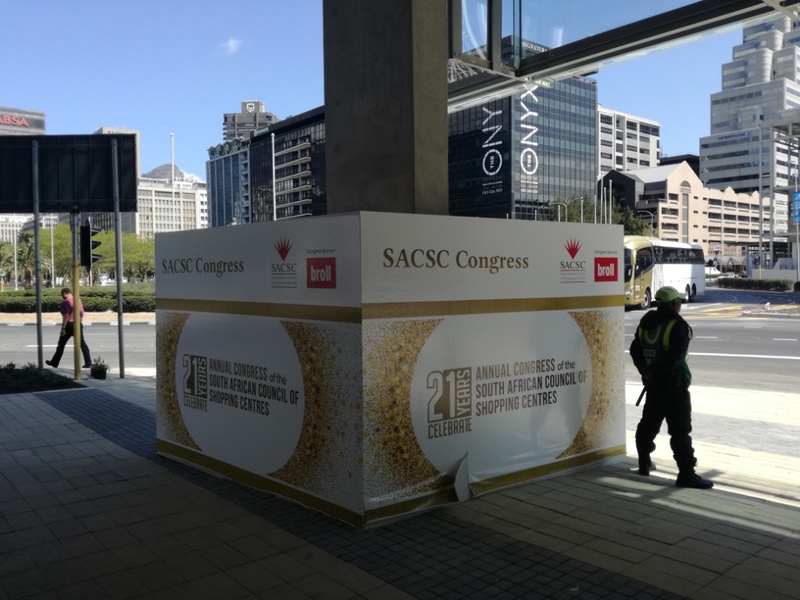 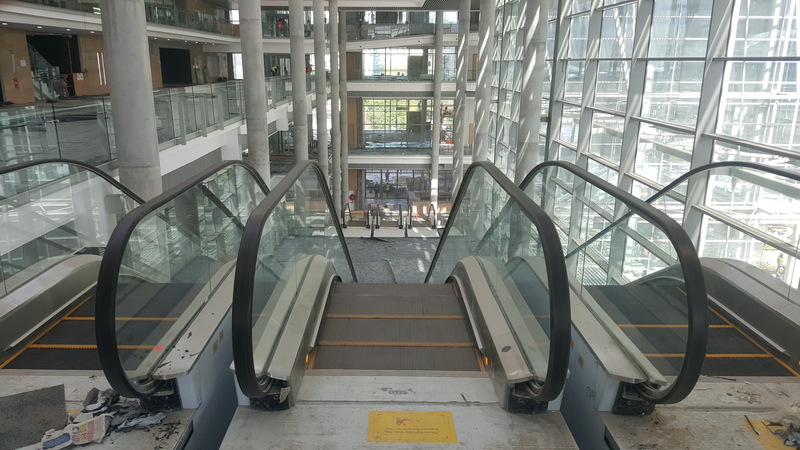 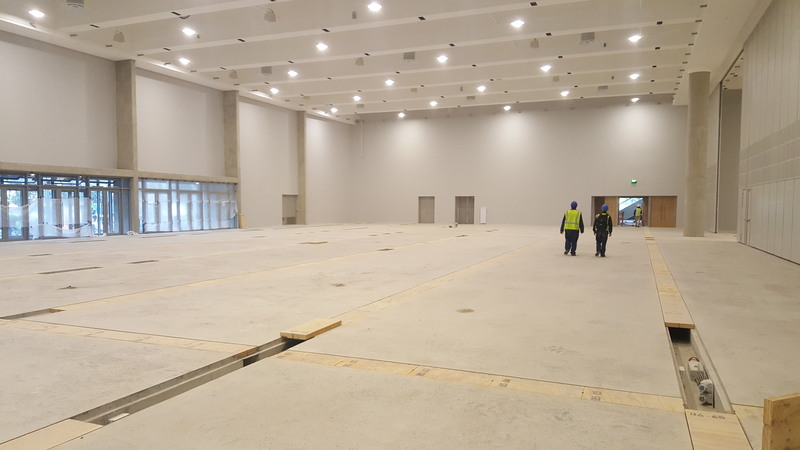 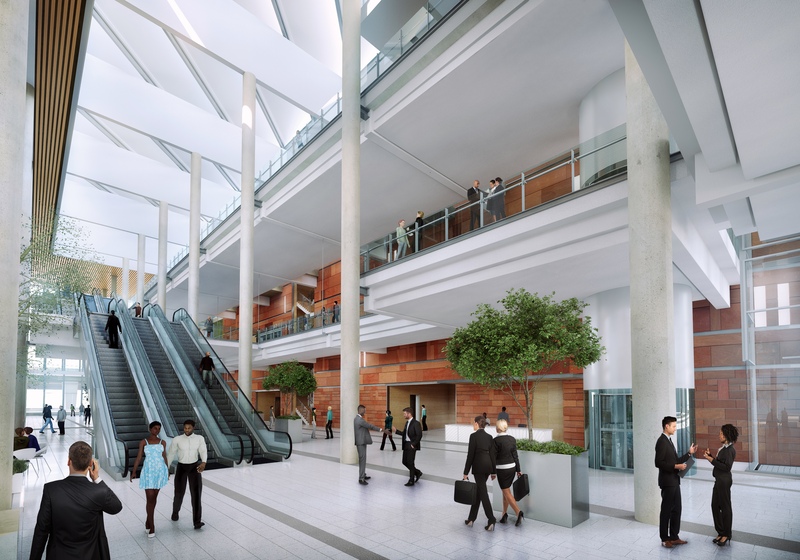 Once it is fully functional, CTICC East will see 10 000m² of new exhibition space, 3 000m² of meeting rooms, a multi-storey glass atrium and a skybridge across Heerengracht Street that will allow for the seamless movement of delegates between the two CTICC buildings. 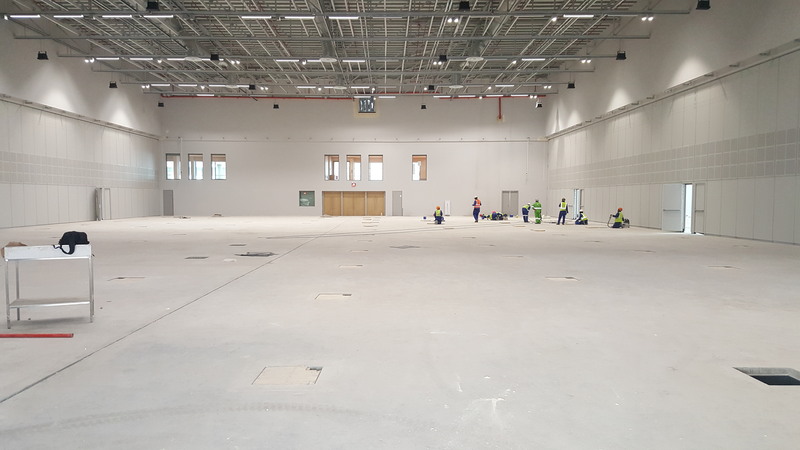 HOTT3D was invited, along with a other contractors, who will work within the building once it is opened to conduct a site visit, so as to better understand how the new halls will affect the way we work. 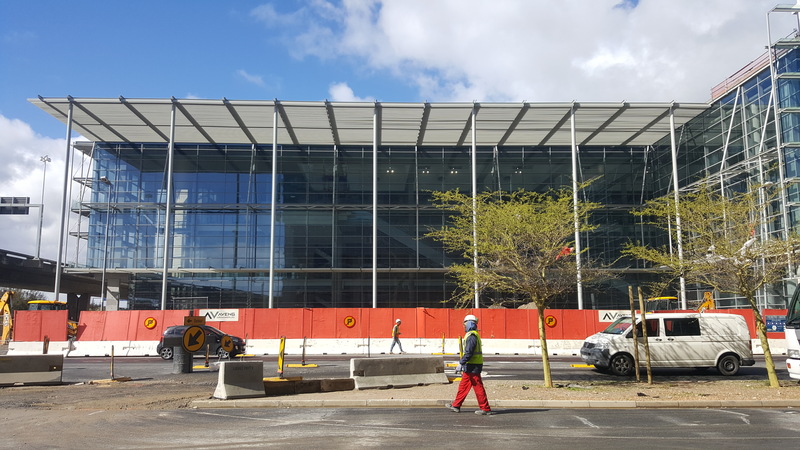 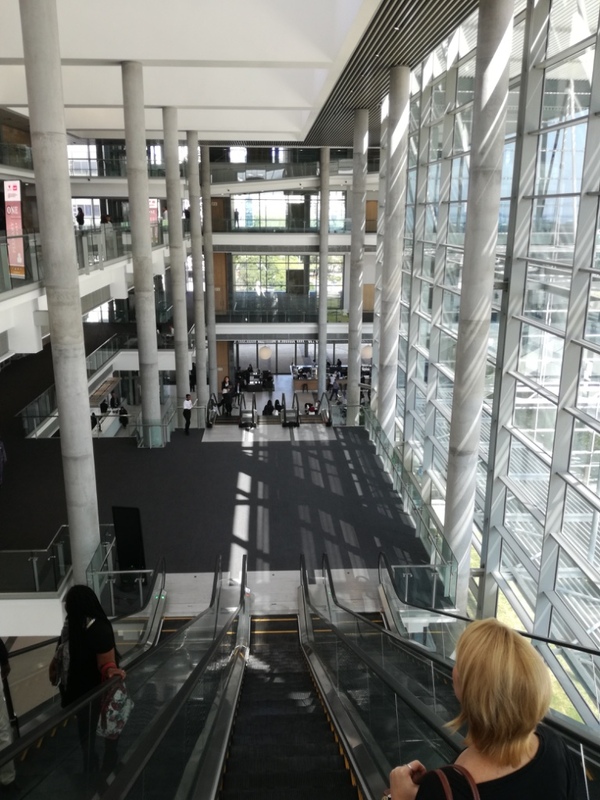 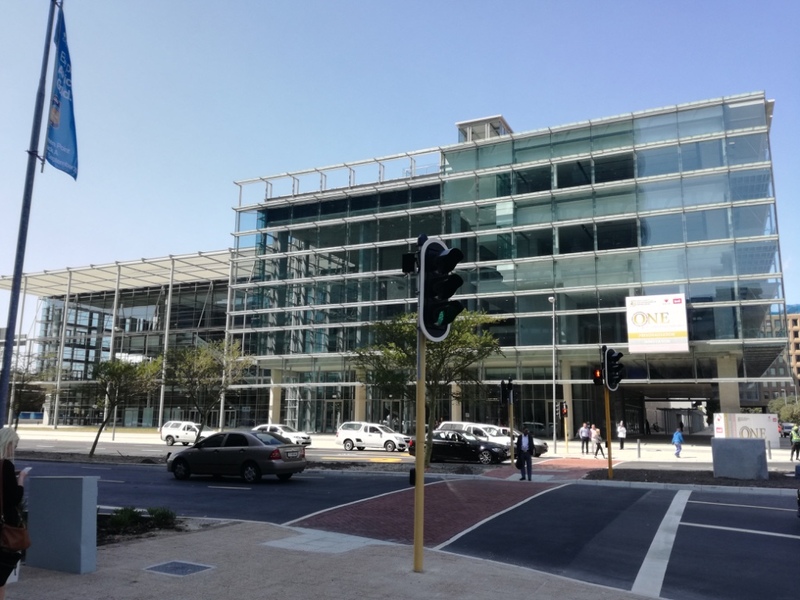 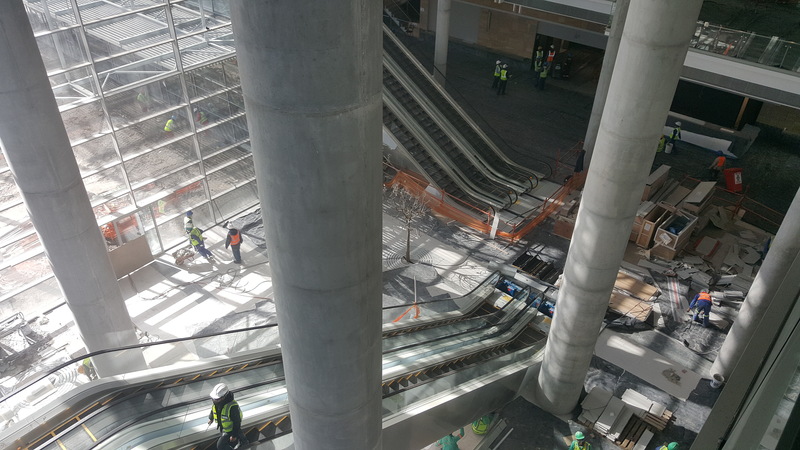 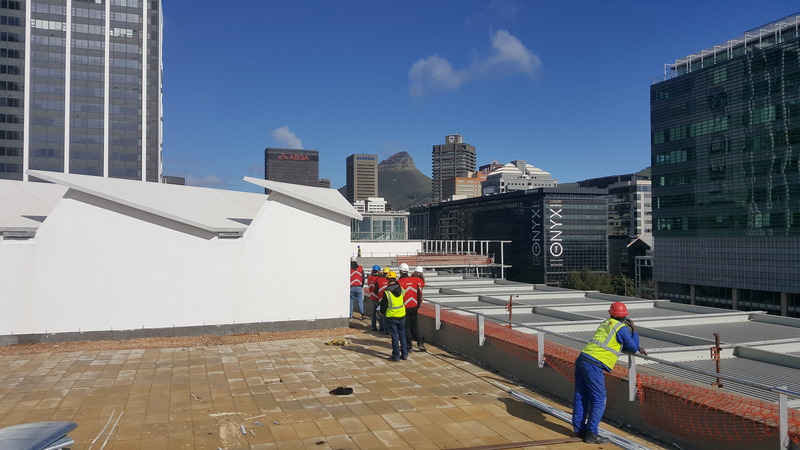 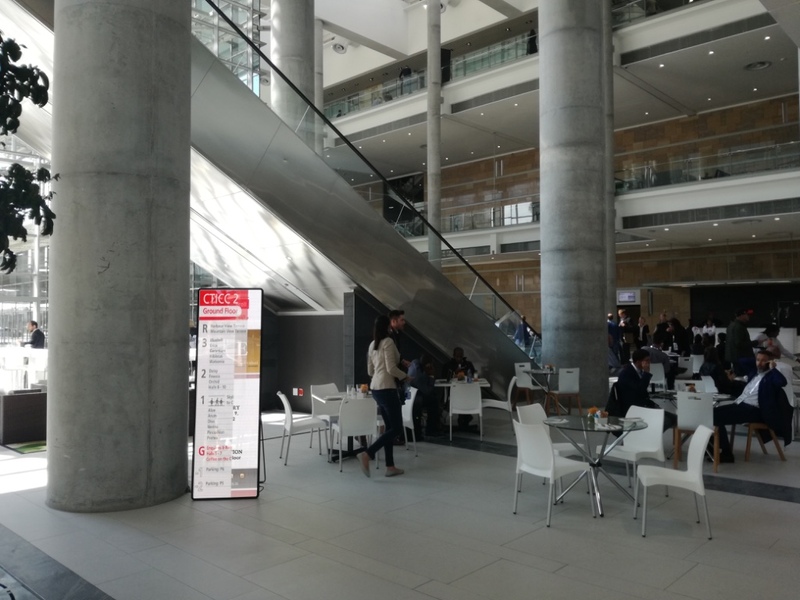 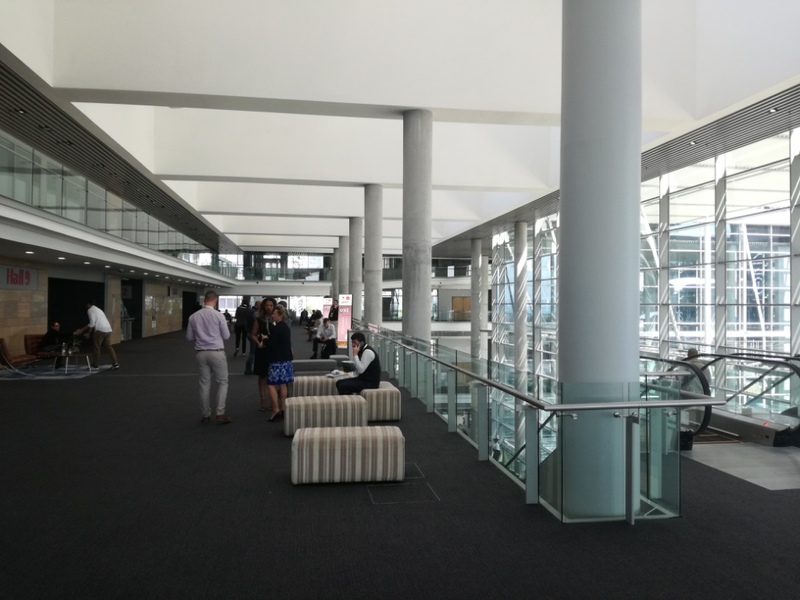 Spread over 6 floors, with 2 floors of exhibition halls and a very impressive 28m ceiling to floor reception/foyer area, the new building has taken its cues from the existing CTICC venue and features the same fusion of steel, stone and glass. 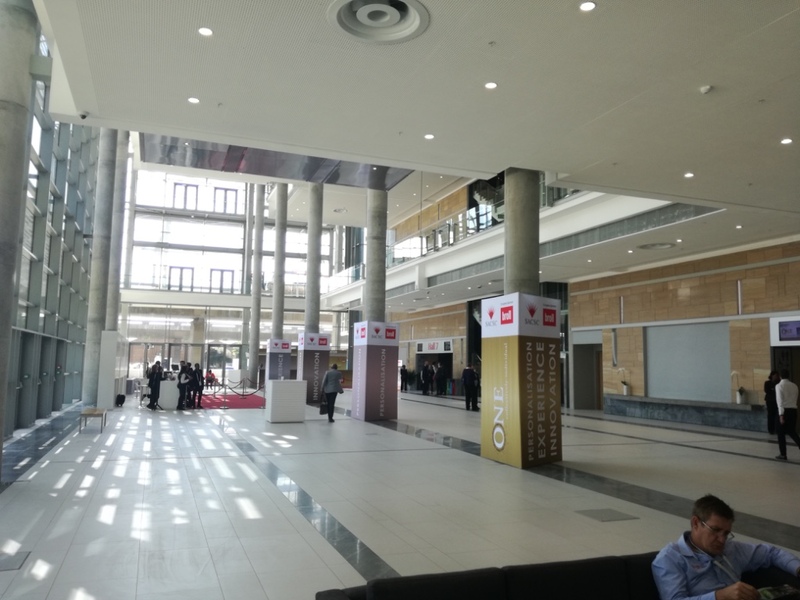 Exhibiting at SAPOA Property Convention and Exhibition 2015?